Asian Business School (a part of Asian Education Group) – ranked as one of the best B-schools in Delhi NCR – recently held its annual inter-college cultural fest by the name of AEG ‘KESSHET 2019-Season 6’ on Thursday, 17th January 2019 at its campus in Noida with full fanfare and gusto, all in the filmy style. One of the interesting event activity at this gala celebration was the “Wizard – Computer Game” competition. 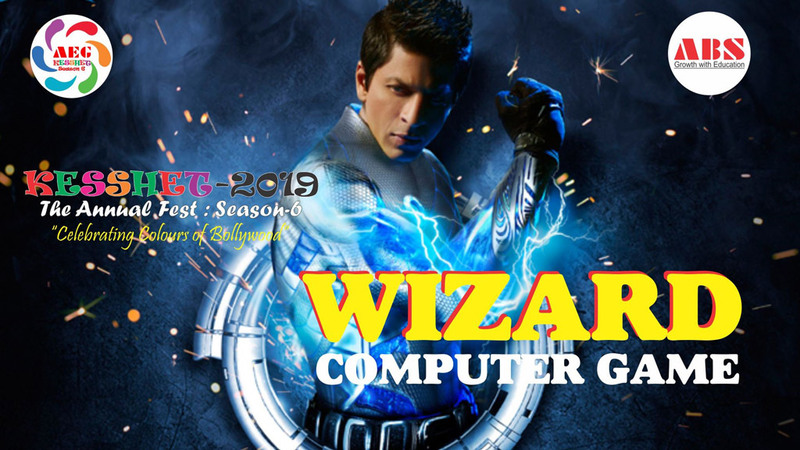 “Wizard – Computer Game” competition was for those who say that you like computer games better than anything else in your life! Well, “KESSHET 2019 – Season 6” had something especially for them as well! 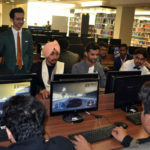 Several contestants joined the fun of LAN Gaming at this action-packed Annual Inter College Cultural Fest held at Asian Education Group on 17th January 2019. The Game Name was “Need for Speed (NFS)”. To refresh you quickly about the rules & regulations, participants were divided into batches of four each, and it also varied depending the number of participants. At the end of Round One, the leading participant was selected for the next round and so on till the time there was a winner. It was mandated that there should not be any discussion between participants or use of any unfair means. Individual players had to show their race timings to the event coordinator, and the team was warned that intentional disruption would lead to disqualification. The name of the winner of this event was Shikhar Saxena.